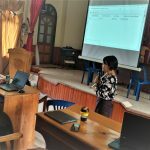 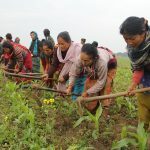 GLTN partners are committed and continuously strive to secure women’s and rights land rights. 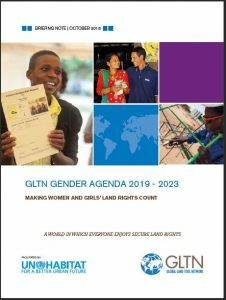 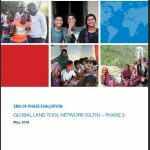 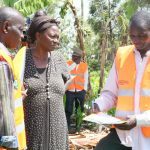 GLTN has been acknowledged as making a significant contribution to improving gender and women’s empowerment in the land sector (GLTN Evaluation of Phase 2 2018). 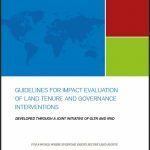 This brief provides a snapshot of GLTN's work towards equitable land tenure security.